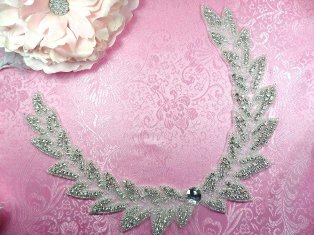 Shopping for Floral Appliques? 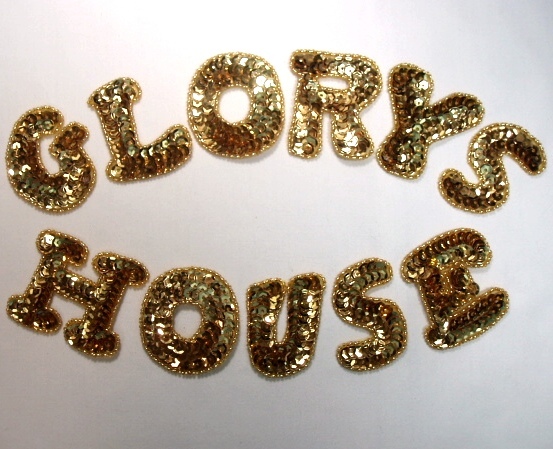 Glory's House offers a large selection of unique creations. 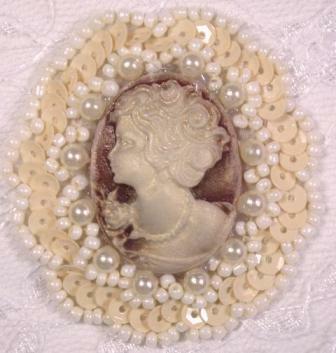 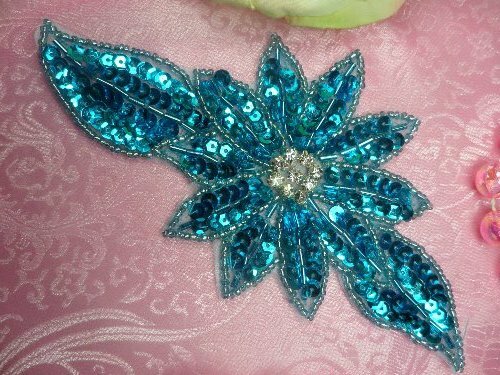 View many flower applique designs now! 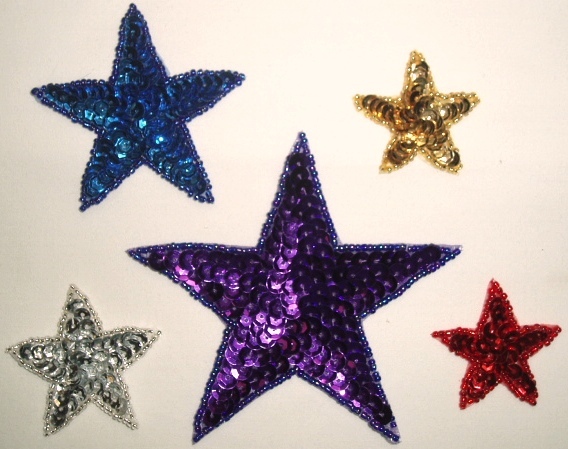 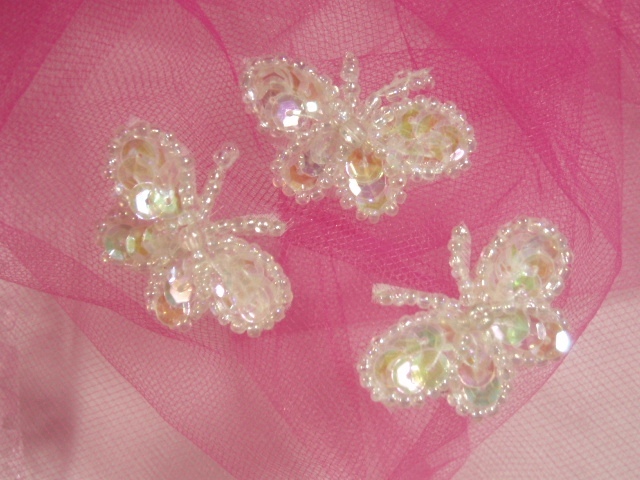 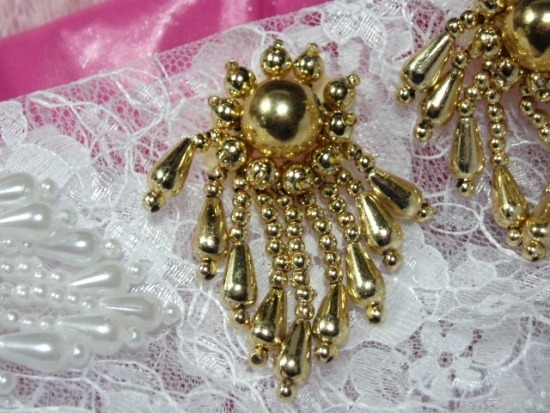 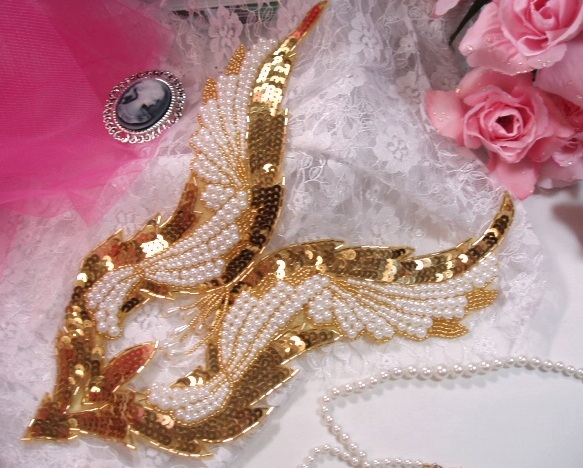 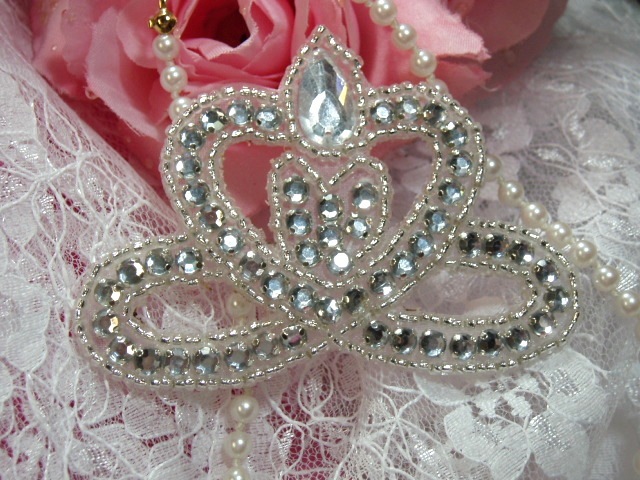 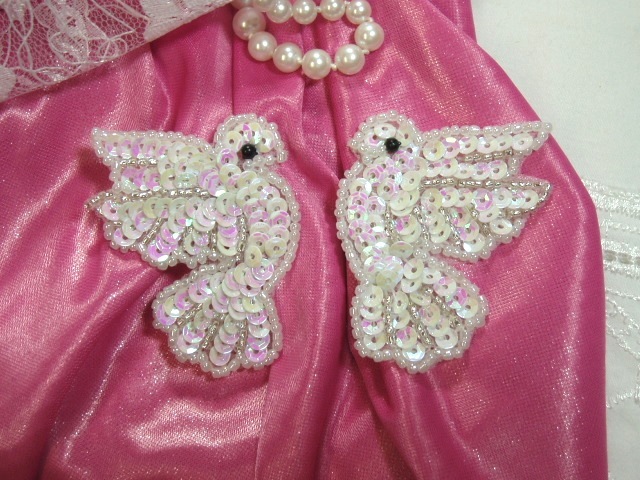 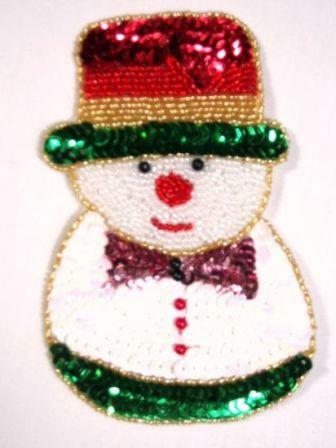 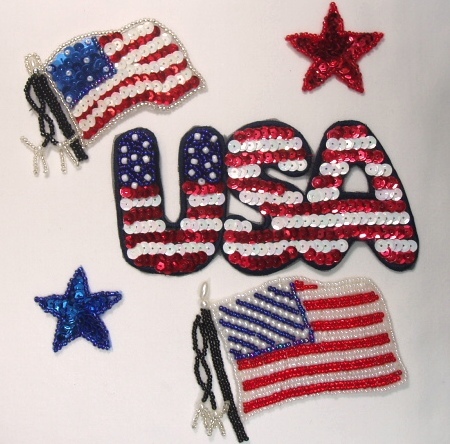 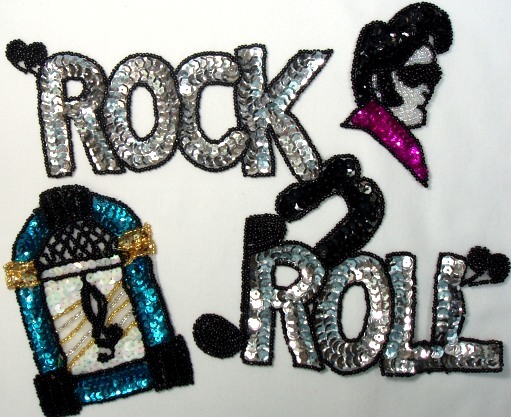 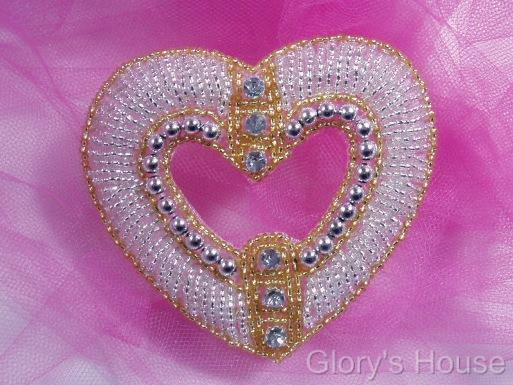 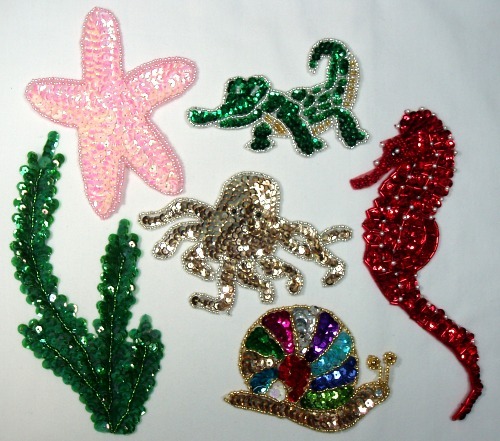 Choose a category below and click on the picture to view our Sequin Appliques. 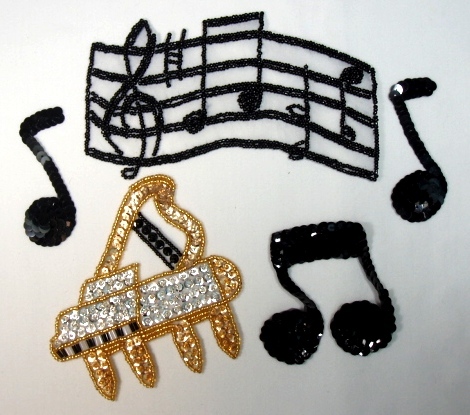 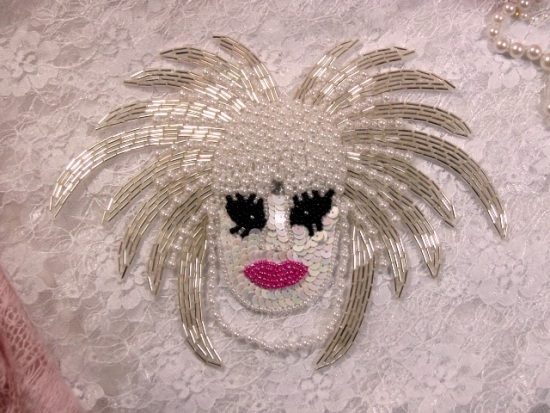 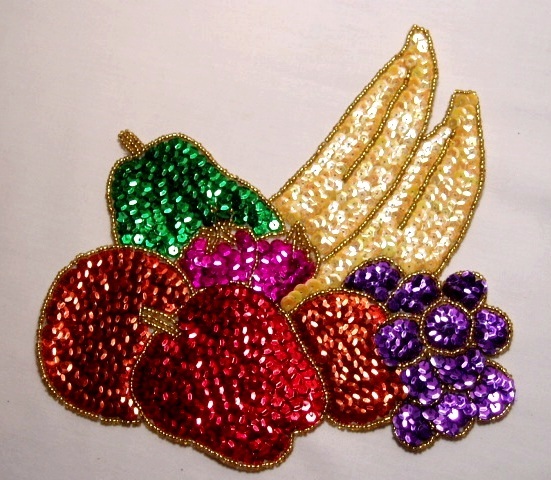 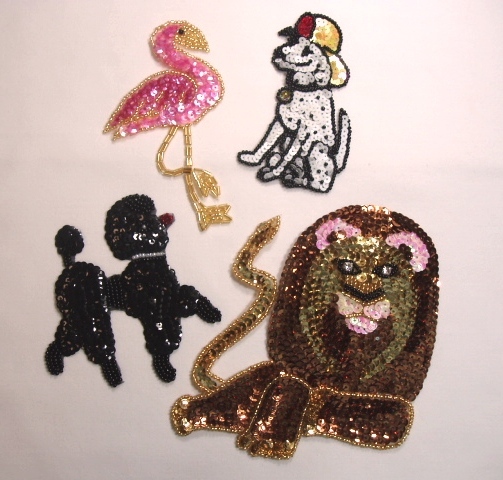 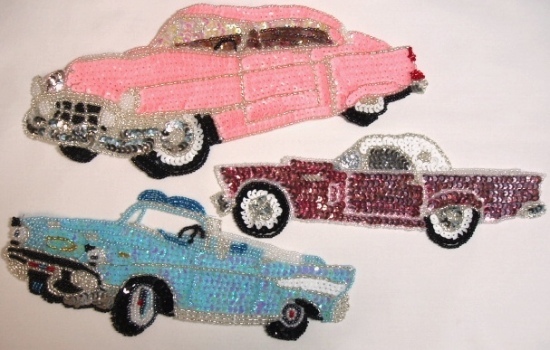 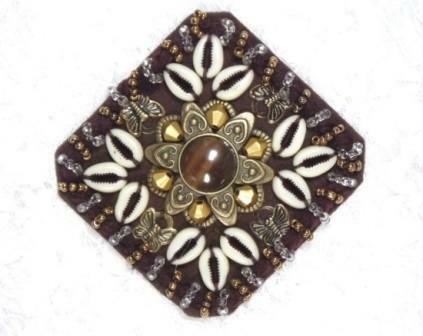 Make a statement, embellish any garment, fashion accessory, home decor item or your craft projects with our unique line of Sequin Beaded Appliques. 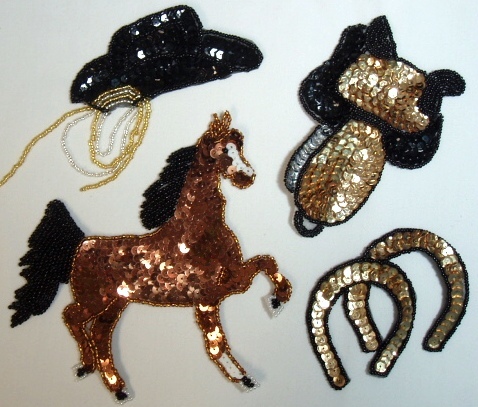 Sequin appliques are easy to apply. 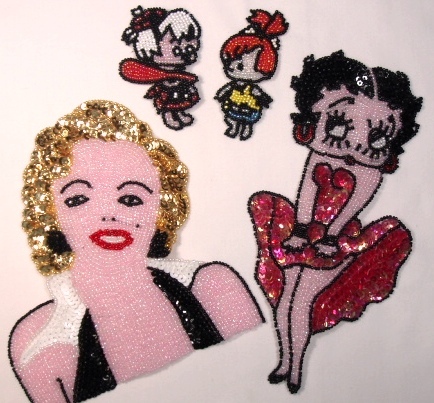 Simply glue or sew on. 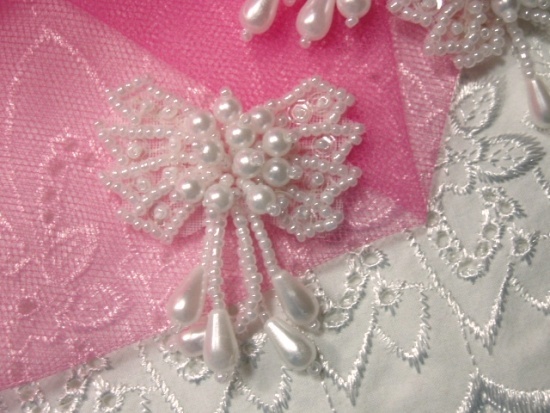 Turn something plain and simple into pure elegance with our victorian designs.